priceless truth! so very beautiful! I so love the picture and the poem. 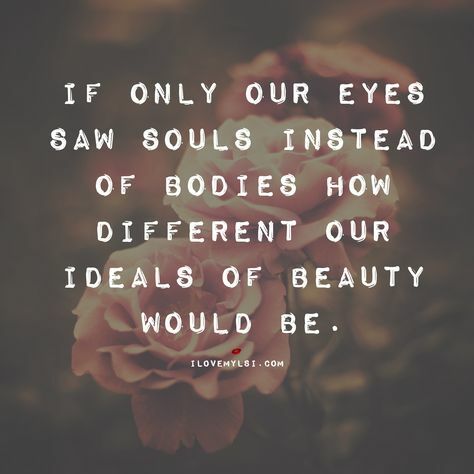 Only God sees through us, beyond our bodies and the superficial physical being. And Sincere is your heart, indeed, my dear brother. A great prayer and poem.